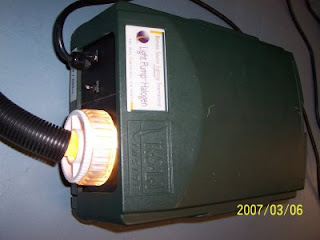 Barbizon Lighting Company Blog: Who Wants Two Fiber Optic Dolphins?? Who Wants Two Fiber Optic Dolphins?? 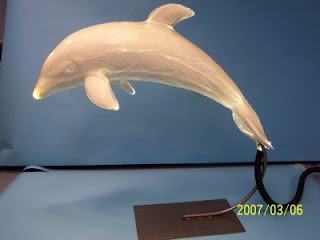 Long story short, we have two dolphin figures appx 3' long that are covered with a fiber optic mesh that lights up. 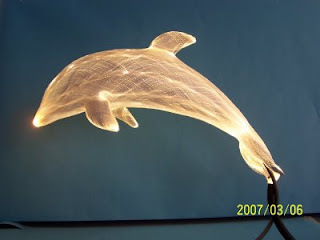 BOTH DOLPHINS would be $750/pair or best offer- but we only have 1 illuminator for them. We are no longer dealers for the company that made them -but we can point who ever buys them in right direction or come up with some options.